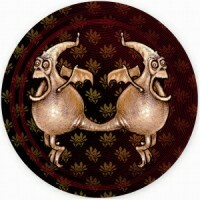 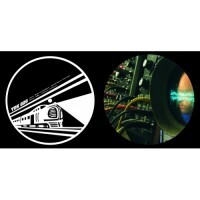 Artist : BRZ, Octodred, Digital Poodle style : Acid Number of track : 3 Format : 12" .. 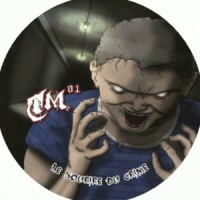 Artist : bRz style : Acidcore Number of track : 2 Format : 12" Label : TDK Coun.. 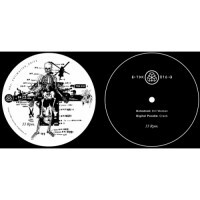 Artist : Diet, Delano, bRz style : Acid Number of track : 2 Format : 12" Label : T.. 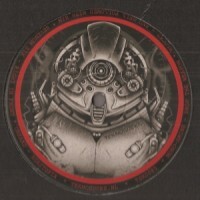 Artist : bRz style : Acidcore Number of track : 3 Format : 12" Label : TDK Coun.. 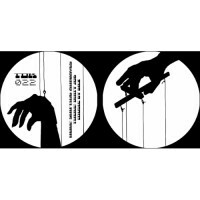 Artist : David Spaans, BRZ, Curley style : Acid Number of track : 2 Format : 12" Lab.. 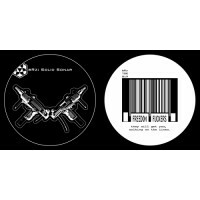 Artist : Format C, GRG, Gotek style : Tribe, Acid Number of track : 3 Format : 12" L.. 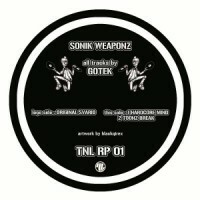 Artist : Gotek style : Tribe Number of track : 3 Format : 12" Label : TNL Count.. 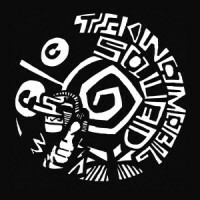 Artist : Suburbass, Gotek style : Tribe Number of track : 4 Format : 12" Label : T.. 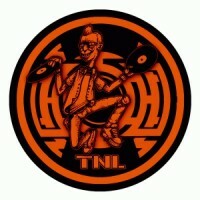 Artist : Gotek style : Tribe Number of track : 4 Format : 12" Label : TNL Count.. 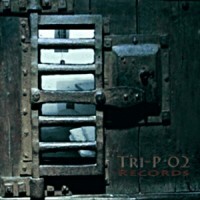 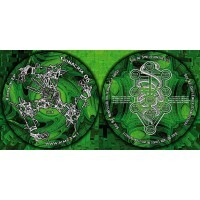 Artist : Virus Voice style : Tribe Number of track : 5 Format : 12" Label : Tekno .. 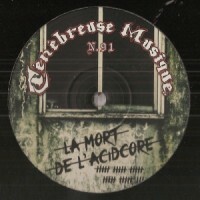 Artist : Mono-Amine, Blocks, Sevenum Six, Onraad style : Acidcore, Mental Number of track : .. 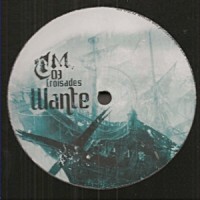 Artist : Wante style : Acid, Mental Number of track : 3 Format : 12" Label : Tenebr.. 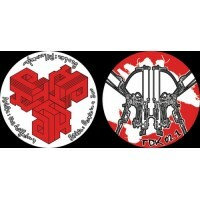 Artist : Kan10, Fungi, Frixion Fanatic, Nyor style : Acid Number of track : 4 Format : .. 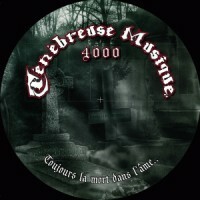 Artist : Hypnoise Theory style : Acid Number of track : 4 Format : 12" Label : Tene.. 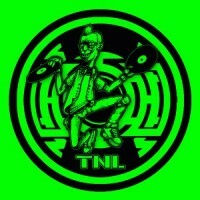 Artist : Molok style : Tribe Number of track : 4 Format : 12" Label : Thamiel C..